Panoramic View Unobstructed-Secluded location, lots of room for the family-3 bedrooms, plus a Office/4th bedroom w/murphy bed., also the master is on the main level. Nice large family kitchen w/huge pantry-A 3 seasons room off the main level is being used additional sleeping/bunk room at this time. Floor goods have just recently been replaced. On the lower level another great room with wood burning stove-2 bed/and bath. 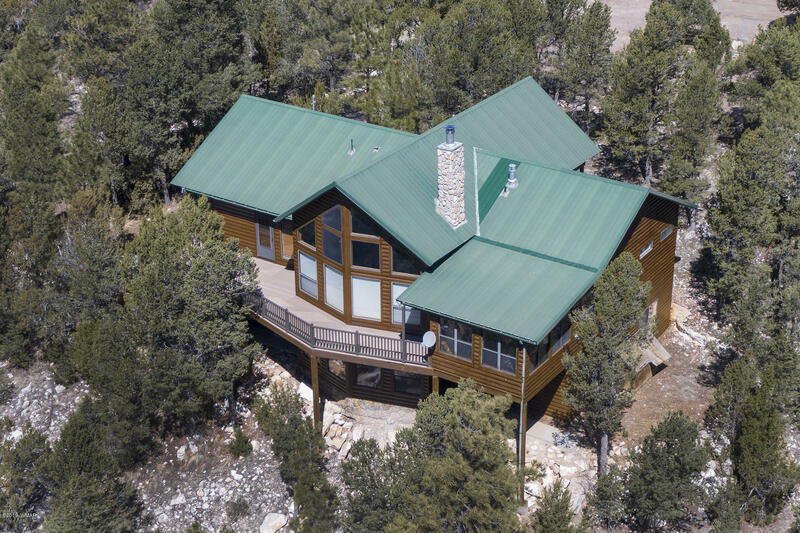 Come take a tour of this beautiful mountain side home.